Wear this for good luck. 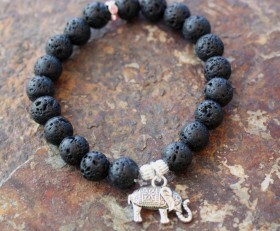 Black lava beads with one pink bling spacer bead and a beautiful elephant charm for good luck. Simple, yet elegant. 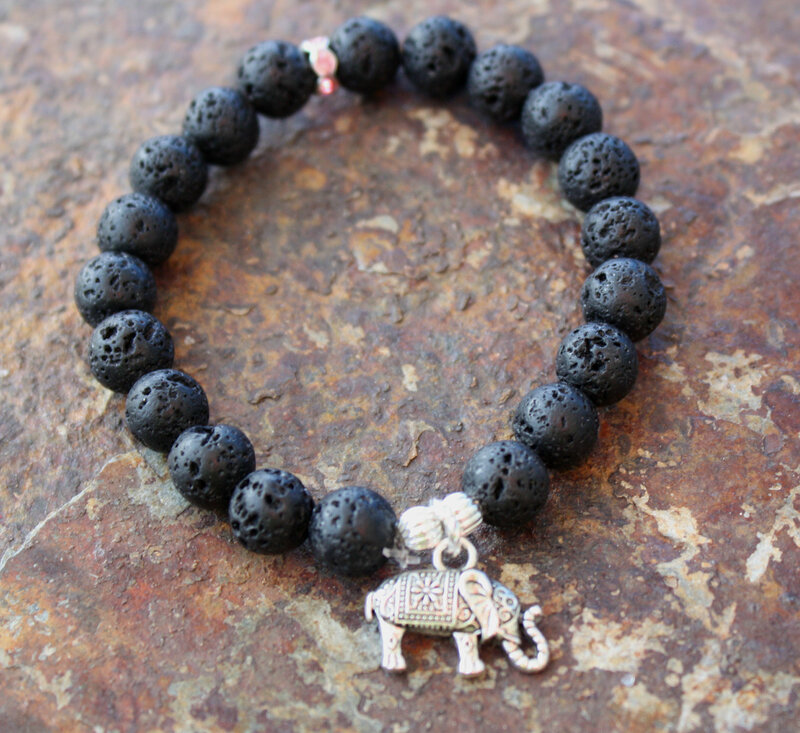 Categories: A Little Bit of Everything, Beaded Bracelets, Shop, Yoga / Zen Life Bracelets, Yoga / Zen Life Jewelry.